Howdy, partner! 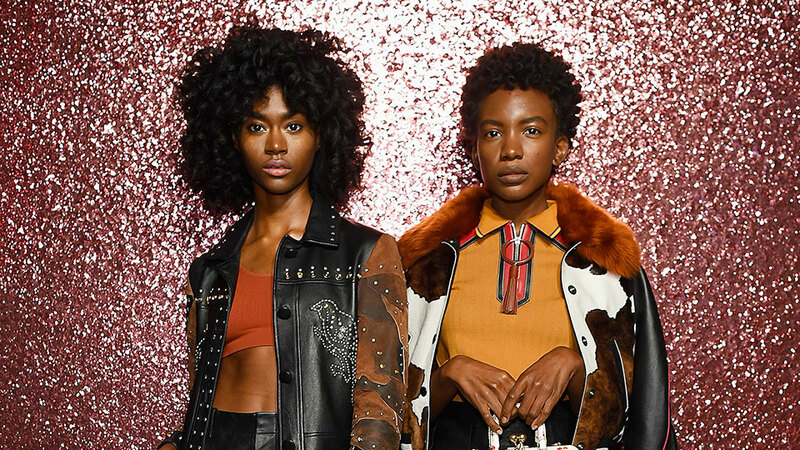 Get ready to embrace your inner cowgirl this fall because the Western-inspired trend is bigger than ever. We’ve been seeing everything from big belts and updated cowboy boots to bandana prints. To help you jump on the Western bandwagon — er, horse? — we dug up dozens of chic, inspirational looks to copy and shopping finds to snag now. The best way to incorporate the Western trend with your current wardrobe is by adding a few pieces here or there for a nice accent. Loop a large belt over a floral maxi-dress. Trade your rounded-toe booties for a pointed-toe modified cowboy boot, or wrap a bandana around your neck or wrist. This trend is fabulously easy to mix with whatever you already have in your closet. Click through and shop our favorite Western-inspired pieces now.